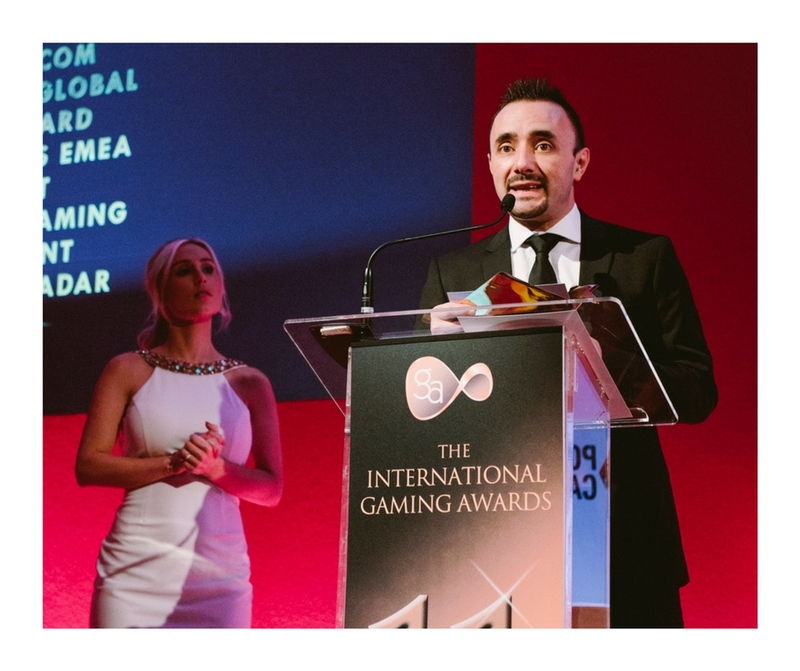 On February 5th, 2018 the 11th International Gaming Awards took place in Grosvenor House in London. Datacenter Luxembourg sponsored the event. The annual IGA is supported and enhanced by well renowned industry insiders as well as gaming clients from all Tiers of the gaming world. The best in the industry have been awarded in 25 categories for excellence in their respective categories. We are proud to be a part of the International Gaming Awards 2018, also referred to as the Oscars of the Gaming Industry. On the evening of the awards, Datacenter Luxembourg was asked to announce the winner in the category ‘Great Place to Work’. Our International Business Developer, Arnaud Gauducheau, who presented the award, commented: “Datacenter Luxembourg has always been really proud and honored to be a part of such an amazing event. The evening was superbly well organized by the expert hands of Colin Thompson and his lovely team.” He continues, “I would like to congratulate Bethard one more time and also all the other companies for their tremendous involvement in the success of the International Gaming Awards 2018”.